This is a core service offering from CKB and over the years it has built up a tremendous reputation as highly knowledgeable and dependable Customs Brokers. 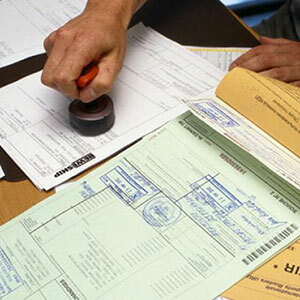 CKB delivers a hassle free customs clearing to clients through a complete, error free commercial invoice, supported by relevant duly filled documents. 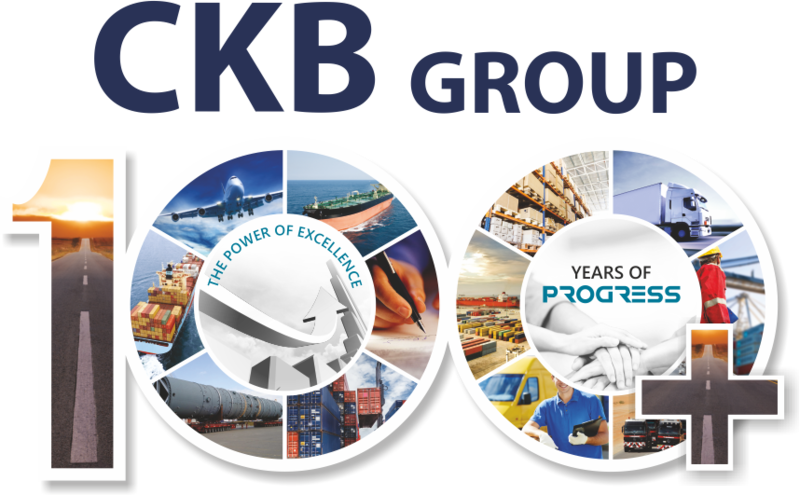 With a team that is well versed with formalities and who also share an excellent rapport with customs staff, CKB offers both Importers and Exporters a one point source for expedited clearance that also includes services liked packing, claim filing, liaising with Custom authorities and more.